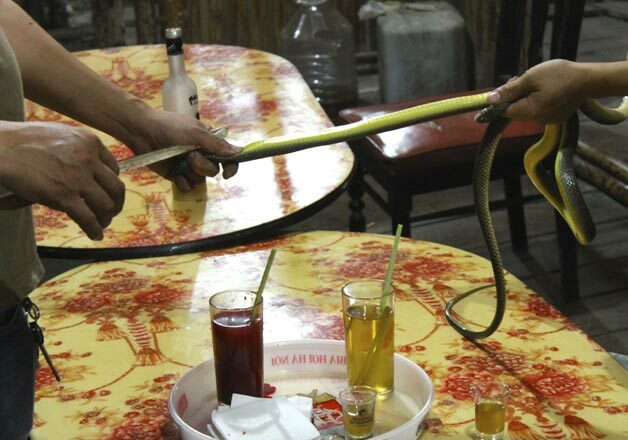 You will be amazed to know about 5 incredible and strange alcoholic beverages (alcohol) found in the world! To make this wine, the blood of the snake is mixed in red wine. The Wynkoop Brewing Company of Colorado creates beer from the testicles of the bull. This beer, called Un Kono Kuro, is found in Japan.